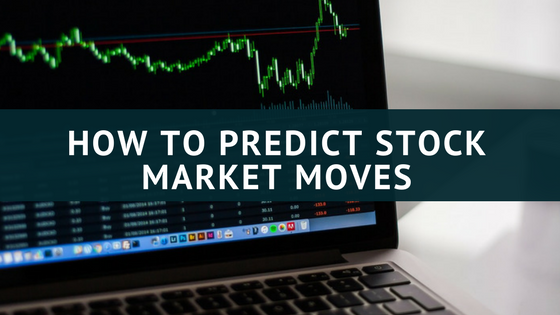 For investors, stock market predictions represent one of the most important aspects of trading. There’s no guaranteed stock market predictor out there. However, some knowledge and a platform like the UMPI Market Predictor can help. Buy Low, Sell High…But When? Everybody knows the adage. You buy low, and you sell high. It’s common sense, right? The problem is it’s hard to say when either of those things is happening. An upward trend can turn today’s high into tomorrow’s low. Then you’ll feel like you missed an opportunity. Conversely, today’s low can become tomorrow’s high. Now you’re stuck with securities that are quickly becoming a bad investment decision. 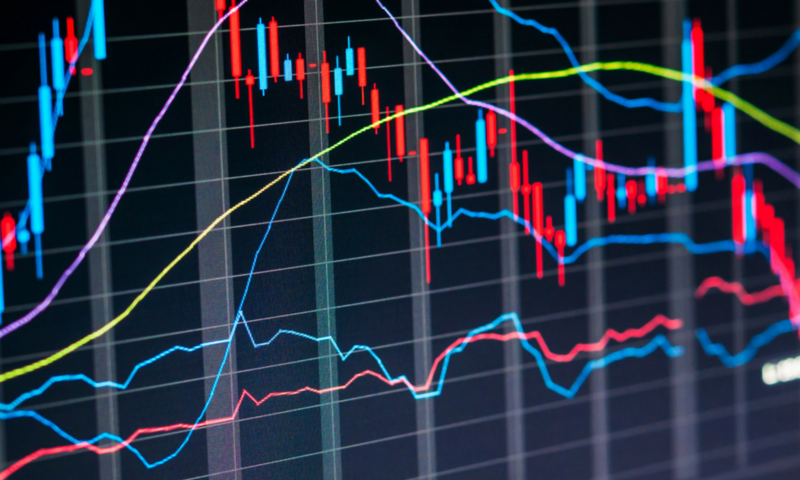 Market volatility and fluctuations can make it difficult to predict stock market changes. There are hundreds of strategies for it. There are a few things you can start doing right now to help you grasp how to cast at least a little predictability on an asset. Study market performance. Don’t just look at days or weeks, dig in and see how the market does over the course of a day. Look for trends and indications of where the momentum of stocks may place them in a few months or years. Look at the performance of a sector. Many stocks rise and fall right alongside others in the same sector. You may look into how a particular technology company fares. But make sure you look at how its competitors and others in the sector are doing as well. Do some research. The more you learn about the stock market and how it works, the better you’ll become at making decisions about your investments. Learn from professionals and keep up with changes and cycles. Unfortunately, all that watching, calculating, and researching can become a giant hassle. That’s why it’s a good idea to use a service that can facilitate a lot of this for you. The UMPI Market Predictor is a reliable platform that automates the process of stock market prediction. It can analyze market movement and trends to a degree literally impossible for a human being to do. It can use the results to help you make informed decisions on when to buy and when to sell. It can even give you timing recommendations. A healthy dose of skepticism is okay. But, we’re so absolutely confident of the value of UMPI that we offer a free 6-month trial of the service. If you want the best possible returns on your investments, sign up today!